Silicon Valley Comic Con follows up the Aquaman theatrical release by announcing their first guest for 2019, Jason Momoa. This is a big splash of an announcement considering the convention is about 8 months away. The fanfare around Momoa should be huge with Aquaman’s box office success, plus the guy seems super chill on his socials. Ticket prices for autographs and photo-ops are available on SVCC’s pre-sale site. Availability is limited for both ticket types, so make sure to grab what you want before it sells out. Autographs are $125 and photo-ops are $145. These are prices before service charge and sales tax, so it will cost slightly more than the price posted. 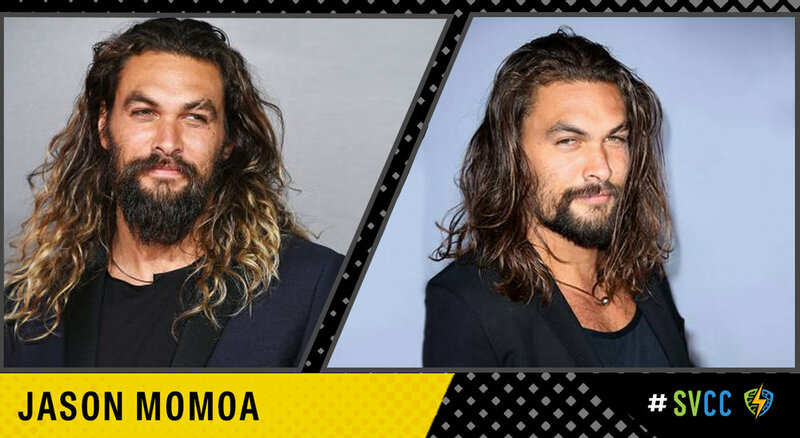 Fast passes to avoid waiting in line for Momoa are also available for an additional $20. Single day badges and weekend badges are also available, which will be also be required to meet any celebrities at this event. SVCC comes to the San Jose convention center August 16-18, but Momoa is only confirmed for Saturday only as of now.